Salon Jaylee | News | Live Qualifiers At Premiere! they did it! 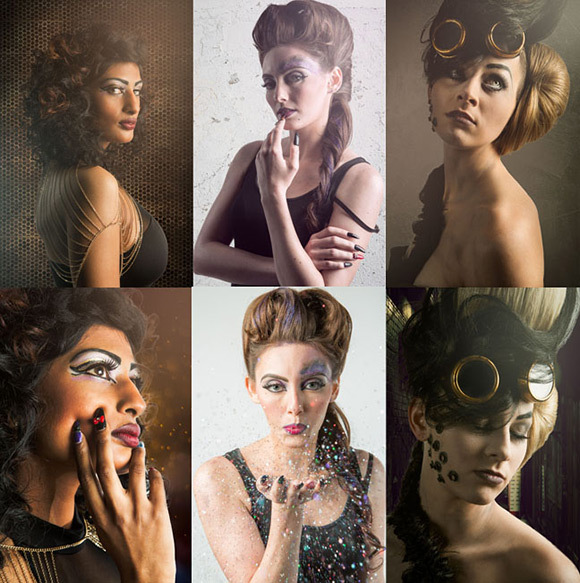 our teams submitted editorial shots featuring beautiful hair, makeup and nails to the global beauty masters competition a few weeks ago. all three teams received word this weekend that they have been selected to compete at premiere-orlando! on saturday, may 30th, our teams will have 2 hours to create the most eccentric, fabulous, creative mermaids through hair, makeup, nail art and wardrobe. their mermaids will walk the runway and then the winners will be announced. the winners advance to battle week in las vegas! stay tuned, darlings, I’ll be sure to let you know what happens!